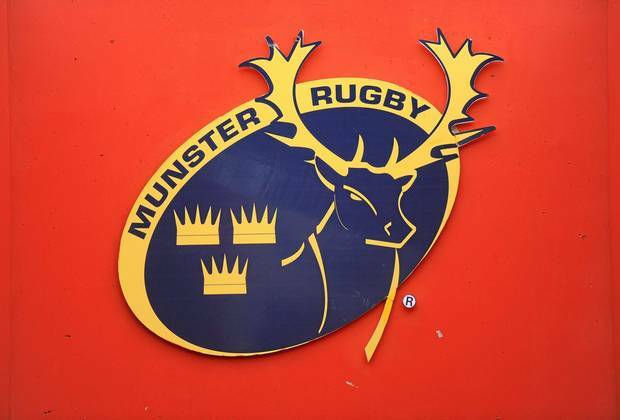 Nuacht Eile / Other News: WIN 2 Tickets for MUNSTER v CASTRES!! Hot off the press! The raffle committee have secured 2 tickets for this Sunday’s European Cup clash between Munster and Castres, 1pm Sunday 9th December 2018 at Thomond Park. Raffle tickets available at tomorrow’s coffee morning (Friday 7th Dec 2018) and cake sale in the Temperance Hall. All proceeds in aid of the Cork Simon Community.